The surface of our skin is home to carefully balanced collection of trillions of living organism such as bacteria and yeast. This microbiome that’s made up of bacteria and yeast provides the skin with much needed nutrients and helps create a barrier against assaults which leads to a healthy and amazing looking skin. Today, our preoccupation with anti-bacterial products and harsh cleansers not only destroys bad bacteria, but also the good bacteria that’s maintaining our skin’s ecosystem. Couple that with the harsh environmental condition (exposure to allergen and toxin), as well other factors such as lifestyle, age, emotion, community, diet, and hygiene products we find ourselves battling with skin issues. In fact, 93 percent of people think that the skin microbiome and its homeostasis play major roles in skin’s health. 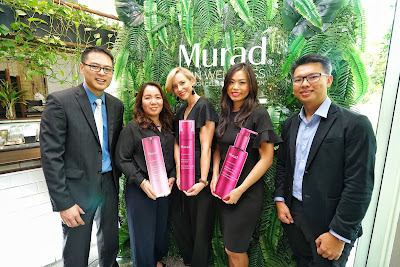 To help solve this problem, Murad Malaysia launched its latest invention, the Prebiotic Series: Prebiotic 3-in-1 MultiMist to help nourish the skin with prebiotics to achieve a balanced microbiome; Murad’s Prebiotic 4-in-1 MultiCleanser to cleanse, hydrate and balance the skin; and lastly Murad’s Night Fix Enzyme Treatment to encourage overnight skin repair through ingredients inspired by the science of sleep. The latest innovation was announced at the launch by Director of Deacon Medical Sdn Bhd Mr. Jason Choy, International Marketing Manager Kathy Tran and ASIA PAC Sales and Education Manager Katy Bacon. 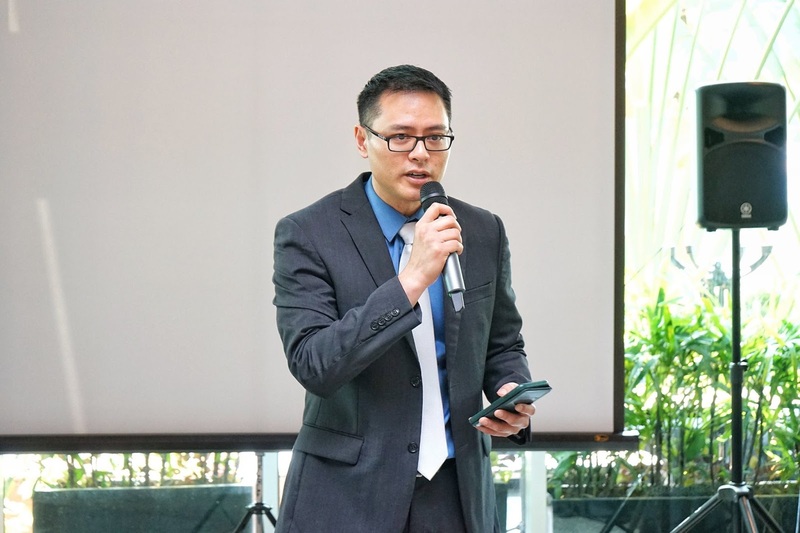 During his opening note, Mr Choy spoke on the potential of beauty industry in Malaysia. 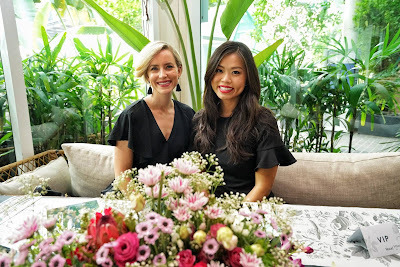 “Malaysian women today are much more empowered and better informed than they have ever been. 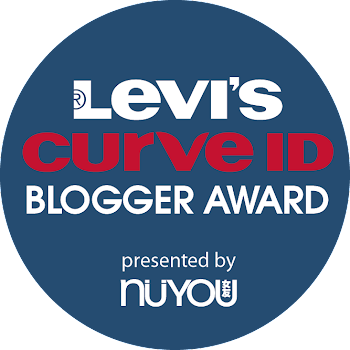 They understand what’s good for their skin and are more selective of the products they use. “Thus, products like Murad that take all these into account have over the years successfully created skincare solutions that fits their ideals and beliefs,” said Choy. This 3-in-1 solution is the trifecta for healthy skin – it eliminates dehydration and dullness, minimizes fine lines and wrinkles and act as a priming and makeup setting agent. It works its magic by promoting enrichment of good bacteria and keeping the skin wellhydrated via 3 key ingredients: prebiotic hydrating sugars that help to reinforce and boost skin’s natural hydration reserves for a smooth, healthy barrier, while the yeast peptide aids in locking in skin’s natural moisture levels to promote healthy, hydrated skin, which, in turn, supports an ideal environment for a healthy microbiome. As a make-up setting agent, a multi-tasking bipolymer complex forms a natural, breathable, surface smoothing second skin that helps prime and set makeup to ensure longer wearing makeup. You can also mist over makeup brushes then dip into powders to get the most out of your colours. MultiMist can be misted onto the skin either after cleansing/under makeup to prime or after makeup to set. It can also be used to refresh anytime, delivering hydration throughout the day. With this Prebiotic 4-in-1 Multicleanser, you get everything your skin will ever need in one bottle. This gel-to-oil, makeup-removing cleanser is formulated to balance the skin’s microbiome by nourishing it with prebiotics to promote healthier-looking skin. It can be used to clean off makeup, dirt and excess oil, reduce dryness and dehydration, as well as to improve uneven skin texture. Ideal for all skin types (even sensitive ones), this 4-in-1, non-drying formula features star ingredients that can be used in the morning and at night. The Plant-based emollient, hemisqualane that’s derived from sugar cane, effectively dissolves eye, lip and face makeup (including water-proof) in one cleanse while simultaneously helping to nourish the skin. Cyclic peptid, is a unique cleansing peptide that is 300 times more efficient than traditional surfactants that cleanses without causing irritation. It helps trap oil and debris, and allow it to be easily rinsed from skin without stripping natural facial oils. The presence of prebiotic powder nourishes good bacteria to promote a healthy balance, while hyaluronic acid and prebiotic hydrating sugars act as softening and smoothing agents they reinforce skin’s natural hydration. 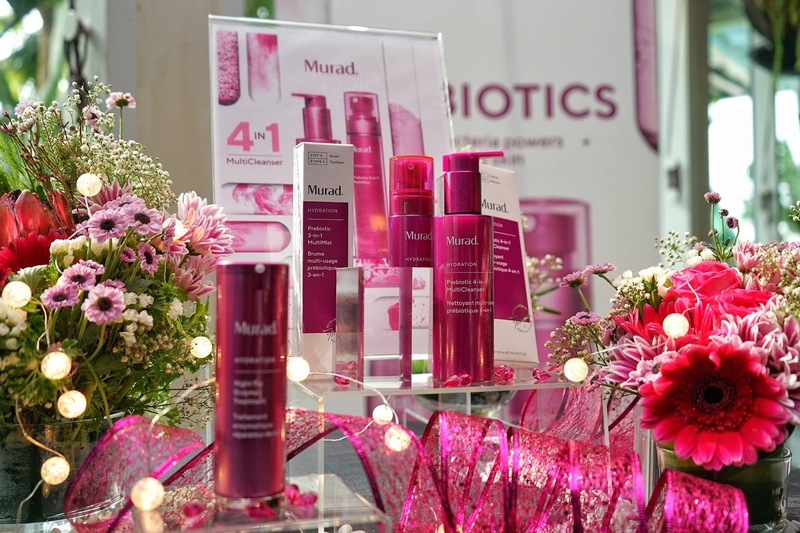 Murad’s Prebiotic 4-in-1 Multicleanser can be applied directly to dry skin and massaged thoroughly over face and eyes. Continue massaging the product into the skin with wet hands to create a light, milky emulsion. Your skin will instantly and noticeably look healthy and feels soft to the touch. A recent study shows that the key to maintaining a youthful looking skin is having sufficient sleep. Those who struggle less with falling asleep (generally within 1 hour), appear 2.5 years younger than those who do. When we’re sleeping at night, our body goes into makeover mode (mitosis state) where our cells renew and repair between the magic hours of 11 and midnight. This is when cells need and absorb nutrients the most, and supplying our body with everything it needs help the anti-aging function go into overdrive. 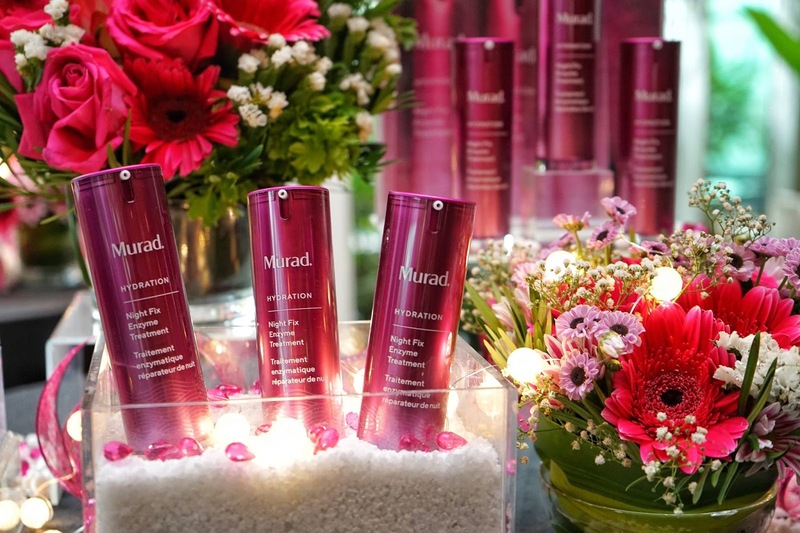 Understanding the importance of sleep and its effect on the skin, Murad raises the bar with Night Fix Enzyme Treatment that encourages the skin to repair itself overnight. 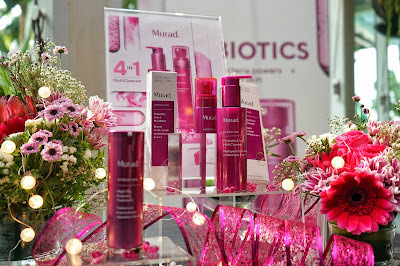 As the recent study also found that the skin loses water three times faster at night, Murad incorporated ingredients that can help skin retain water, prevent overnight skin dehydration, while supporting natural repair. As a result, you will notice visibly minimized fine lines, a generous boost of hydration and more radiant looking complexion. This outstanding innovation consists of ingredients that act as an enhancement and customization to your current regimen (Murad’s traditional 3-step process). The chronopeptide treatment found in the formula, syncs up with the body’s circadian rhythm to support natural repair and lends vibrancy to your skin. While the tri-enzyme formula is made of purified red and green microalgae, forming three encapsulated enzymes that provide potent antioxidant protection and detoxification to reduce visible signs of premature aging such as loss of elasticity, lines and wrinkles. Finally, its patent-pending aroma technology that combines the science of sleep with the power of scent has been shown in clinical trials to have the benefit of enhancing sleep quality. The aroma technology prepares the mind and senses for deep, restful sleep resulting in healthier-looking skin by the time you wake up in the morning. It features ingredients designed to keep you in a rested state such as violet, which is delicate, soothing and brings comfort to the mind; Cedarwood which exudes earthy aroma that helps elevate mood, relax and overcome stress; And lemon which purifies and cleanses, and helping lift the day’s tension to invite positive energy. For more information, check out http://www.Murad.com.my . 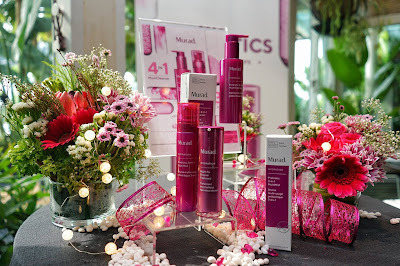 Follow Murad Malaysia on Facebook and Instagram.